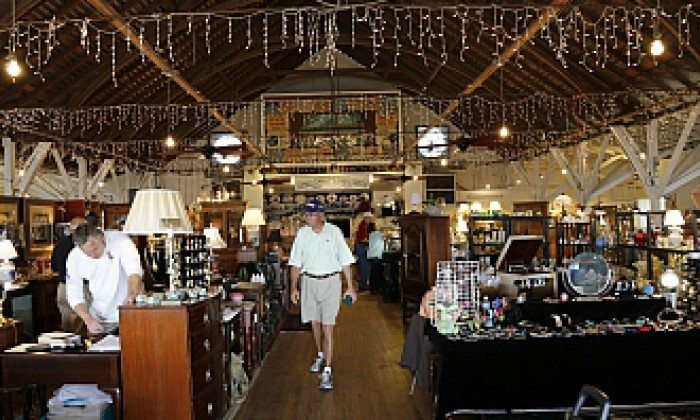 Dealers across the country will provide antiques, collectibles, vintage, and re-purpose items in the historic 1879 La Bahia Hall.  March 29-April 6; Free admission and free parking! Friday Frenzy, March 29th – Late Shopping til 7 pm!